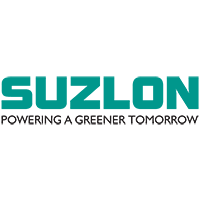 SUZLON Walk-in Drive 2019 scheduled for 2017/2018/2019 Batch Diploma in Electrical Engineering graduates for Diploma Trainee Engineer role. The detailed eligibility and venue details are given below. How to apply SUZLON Walk-in Drive 2018? All interested and eligible candidates can attend the walk-in drive at the following venue on 16 April & 17 April 2019.